Home / Training Advice / The Big Spring Sale! 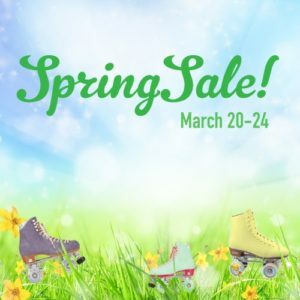 Pastels, bunnies, flowers, and flexing… That’s right, it’s The Big Spring Sale here at Roller Derby Athletics, in honour of the official start of spring, Monday March 20th! Training Programs are 15% off! Like the headline said… Now’s your chance to try out CoreBuilder, StrideBuilder, StrideBooster, or the new DerbyFuel clean eating system at a one-time-only reduced fee! > See them all on the Shop Page! 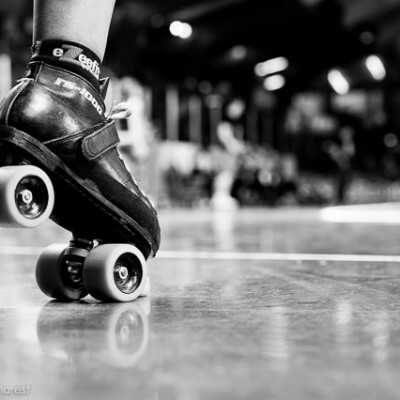 For new peeps (haha, “peeps…”) who join as MVP Members to Roller Derby Athletics during the Spring Sale, I’m treating you to some sweet, limited-time bonus gifts. You can check out all the other benefits of membership here too. Gift 1: The OWN YOUR PRACTICE Mental Muscle Kick-Start! 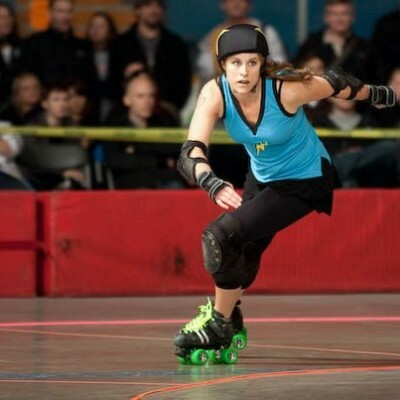 Jess Bandit, sport psychology coach extraordinaire and our fearless leader in the Mental Muscle zone, has put together a great tool to rev up your mental game and help you have more fun and success at practice! This worksheet and guide will help you find patterns, and focus on where you can improve! It’s a really great set of tools that you’ll benefit SO MUCH from using. Gift 2: The Derby In The Kitchen Athlete’s Cook Book! Finally! All of Lilith NoFair’s easy and tasty recipes from two years of Derby in the Kitchen archives, in one handy reference! We have also included some great reference material in there, like game day food guides, nutrient guides, and more. The Derby In The Kitchen Athlete’s Cook Book will be provided as a PDF download for you to keep digitally, or print out and keep in your recipe files! There’s never been a better time to jump on in and become an MVP member! Got questions about the Spring Sale? 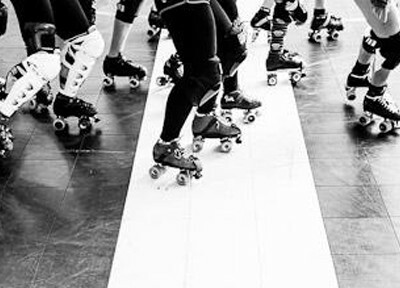 Got a team of 5 or more skaters who want to jump in on a training program together? Just drop me a line and I’ll hook you up!